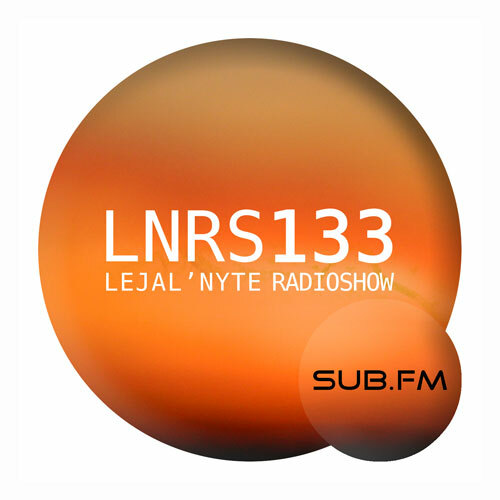 Lejal’Nyte radioshow LNRS132 was live on air @ http://www.sub.fm 10.01.2015 @ 9AM UK time @ 11AM EE time. 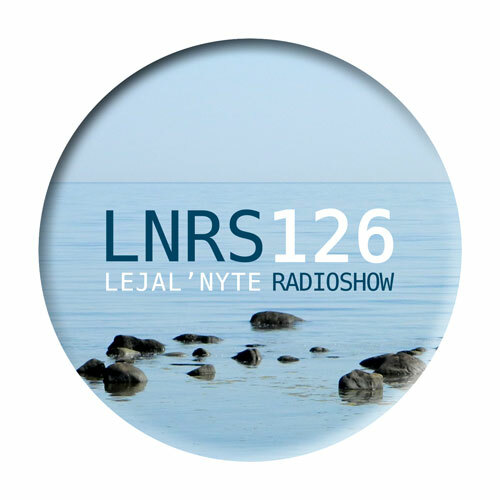 Fresh music from artists like Kalvik, Leiner, Melkker, Gee, Superskankers, DJ Quest, DJ Cable, Principal Dean, Jaded, ZSonic, Claude Speeed, Jovian Path, Wayward and many others. 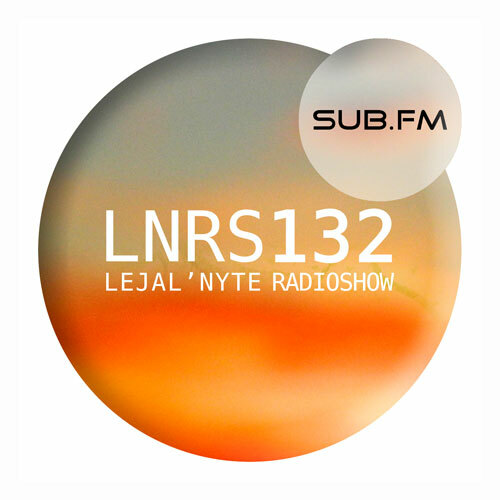 Lejal’Nyte radioshow LNRS126 was live on air @ http://www.sub.fm 30.08.2014 @ 9AM UK time @ 11AM EE time. 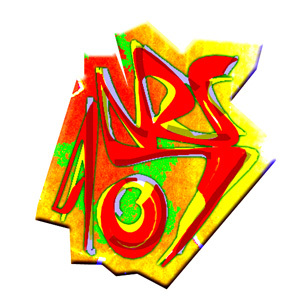 Fresh music from artists like Forsaken, Spooky, Turtilian, BunZer0, Gee, Wiley, DGGZ, Morning High, Mr Dubz, Theo Tzu and many others.